More and more people get to know Romy Kühne Design and as the business is starting to grow ,we decided our style had to grow with us by building a new website and designing a brand new Logo. And so we did! 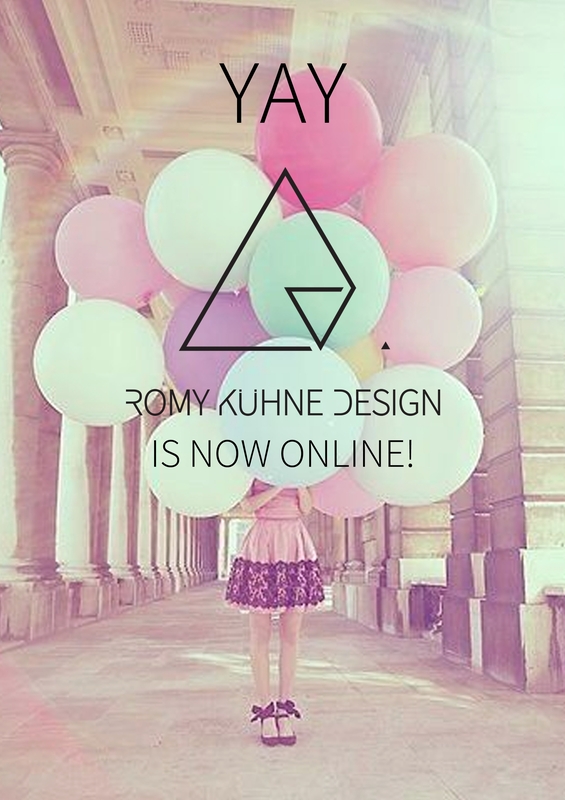 I’m very proud, happy and excited to present to you: The new Romy Kühne Design website! Behind the scenes we are still working hard to add more content to and optimalize this website, but we are curious what you think of our new style so take a look around and feel free to react, like, share and tell us what You think. Stay tuned in the next few months while we will upload more content and build the Webshop to go with our brand new website!